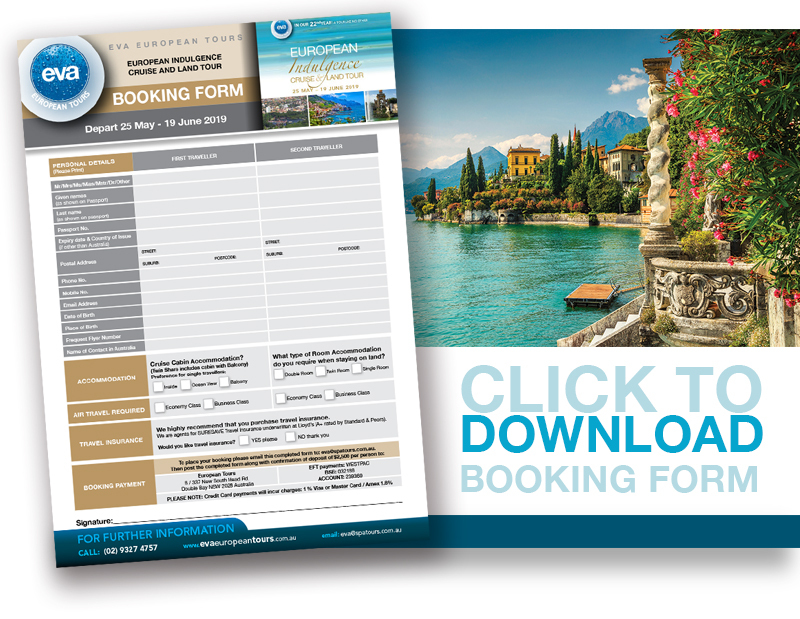 This is our 22nd year offering European Tours and we have put together a wonderful land and sea combination of an exciting cruise holiday and land tour that allows you to see some of the most interesting cities and sights. 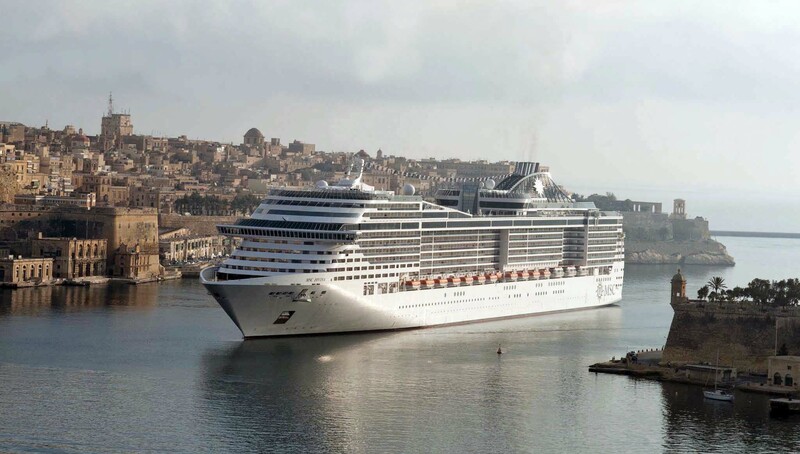 We will cruise the Mediterranean on the brand new MSC Bellissima with a variety of activities and meals included for seven whole days visiting cities in ITALY, SICILY, MALTA, SPAIN and FRANCE. While travelling by land we will stay in luxury hotels, explore new places and experience their old-world traditions, wonderful culture, cuisine, history and natural beauty. 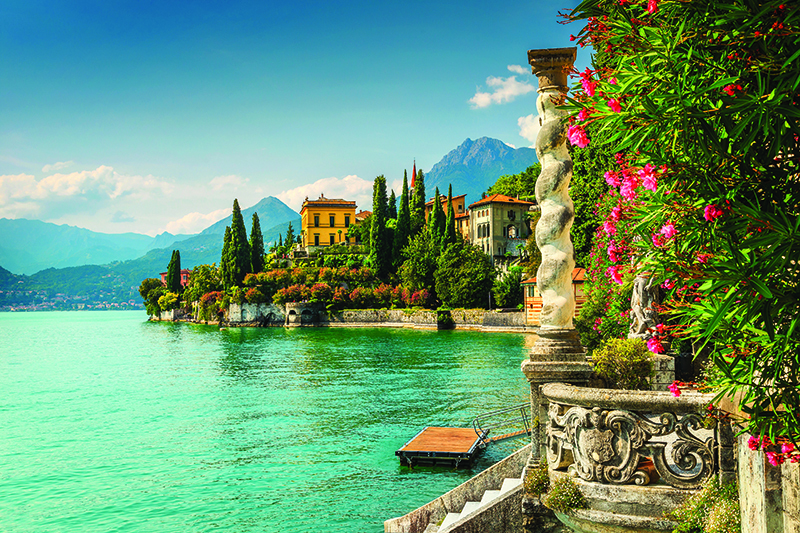 On this wonderfully varied tour we explore LAKE COMO, one of the most beautiful lakes in the world, discover TRENTO with gorgeous natural sights, streets and piazzas and colourful frescoes that decorate the facades of many buildings. 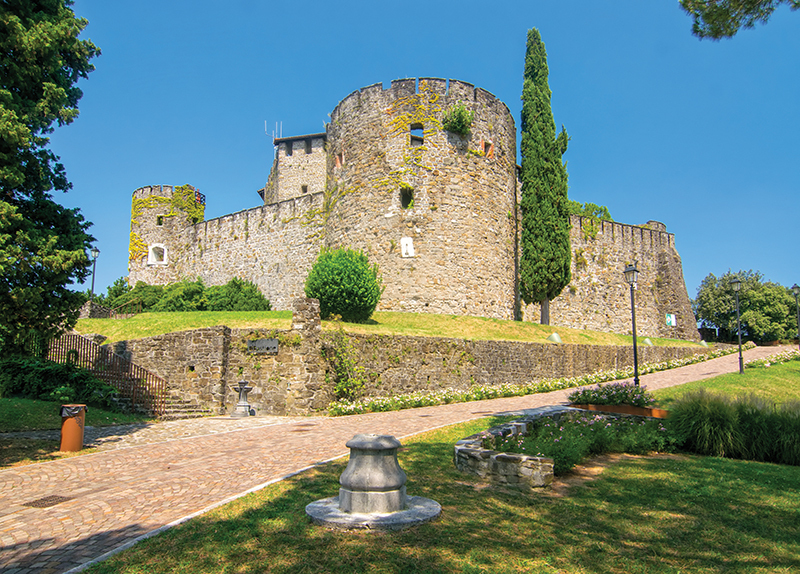 We’ll visit GORIZIA an Italian pearl on the Slovenian border and explore Nova Gorica built in the communist architecture after the Second World War, when Gorizia was divided between Italy and Yugoslavia. For one week we stay in HEVIZ, a spa town in HUNGARY with Europe’s largest thermal lake. Here we will rejuvenate with 12 spa treatments and find out why have the European been raving about the spas for centuries! Enjoy the exceptional hotel facilities, explore the picturesque town with many shops, cafes, farmers market, museum, churches and beautiful gardens – all walking distance from the hotel. 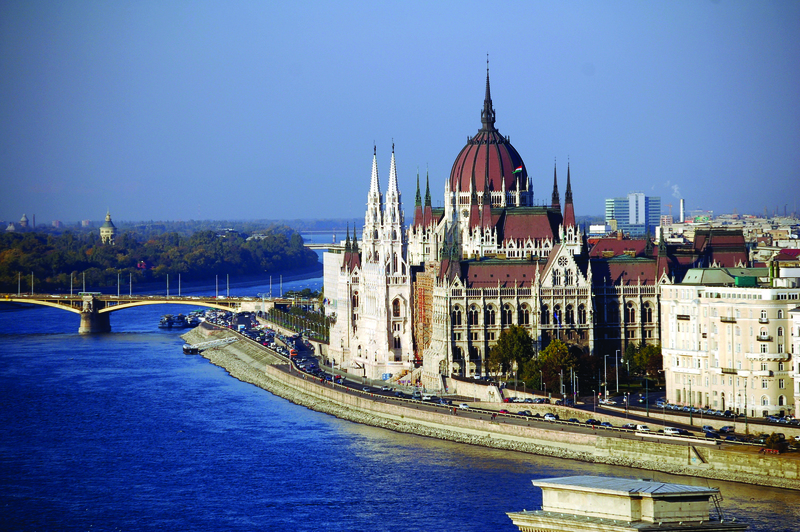 Our last stop will be BUDAPEST, staying on historic Margaret Island on the River Danube. The evening cruise in the fascinating setting of the riverside attractions will be a fitting finale and an unforgettable memory to cherish. This all-inclusive and very exclusive tour offers you value plus for $9,995 pp twin share for 26 days of special treats, exclusive add-ons and the best of everything!! After breakfast we’ll explore Lake Como by private boat. 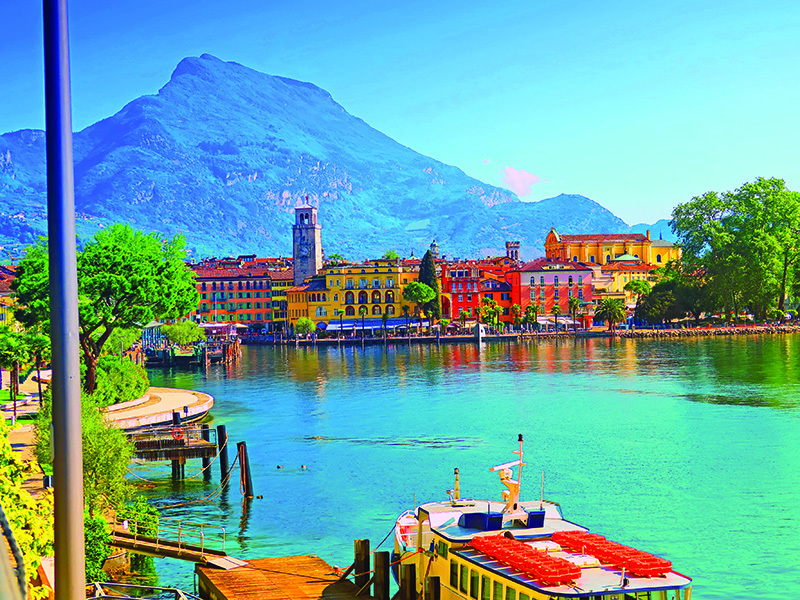 See the delightful towns of Bellagio and Menaggio with its 19th century piazza and view the breathtaking scenery featuring sumptuous lakesides villas and gardens. Dinner at the hotel. Free day. Como’s lakeside location is stunning and its narrow pedestrian lanes are a pleasure to explore. Stendhal describes it as the most beautiful place in the world. 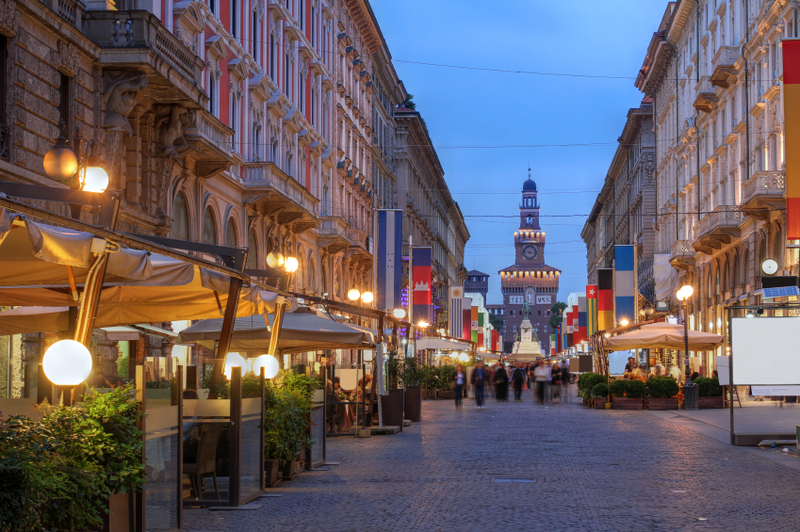 Enjoy the lively squares, cafes, museums and shops where you can buy the genuine silk scarves and ties as Como has been a hub of silk production, which continues today. Dinner at the hotel. Today we travel to Trento- Capital of Trentino region in northern Italy, until 1919 part of Austria. Conquered by the Romans in the 1st century B.C. you’ll find a picturesque Medieval and Renaissance centre with ancient buildings and castle. We stay 2 nights at Grand Hotel Trento in the city centre. Afternoon at leisure. Dinner at the hotel. After breakfast meet our local guide for half day tour. Enjoy the unique charm of a Renaissance Alpine city, where history is art. See architecture, nature and museums that have made Trento a cultural hotspot. Dinner at the hotel. We depart to Gorizia on the border with Slovenia. After the cold war the city was divided in two parts, where three-fifths of its territory went to Yugoslavia. Today Gorizia and Nova Goriza (the Slovene part of the city) have no boundaries and you’ll be able to walk in both countries, while staying in one city! We stay 2 nights in the modern Best Western hotel in the old city centre. Dinner at the local restaurant. 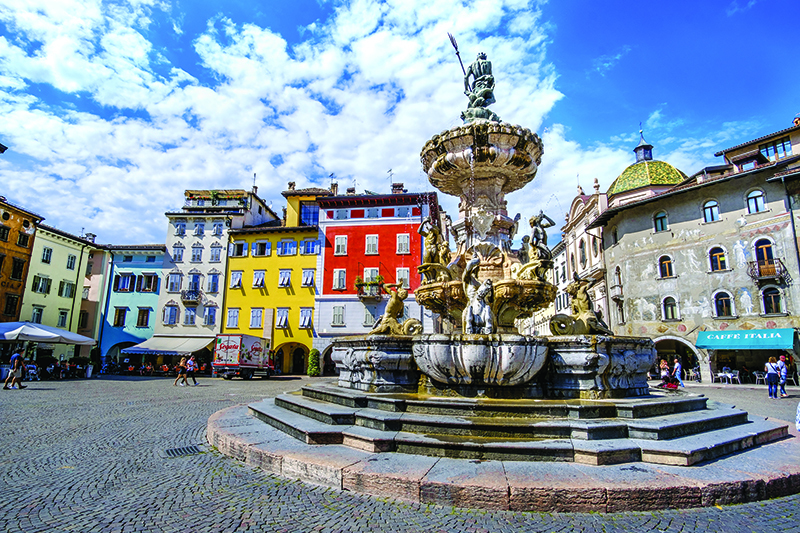 After breakfast enjoy a half day tour of Gorizia and Nova Gorica. See the beautiful castle, churches, piazza, residences etc. Afternoon at leisure. Dinner at the local restaurant. 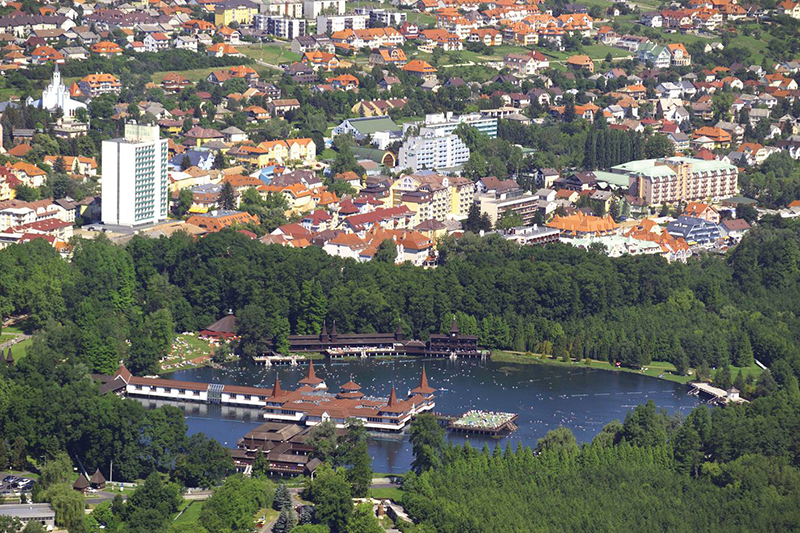 Today we depart to Hungary’s famous spa town of Heviz with Europe’s largest thermal lake. Its curative properties were already known in the Roman era. We stay 7 Nights at the Four-star luxury Hotel Carbona, in central location, offering exceptional cuisine, wonderful spa facilities, 25m swimming pool, and its own thermal bath built in Roman style. The picturesque town is full of cafes, shops and music teeming with culture and art. After taking a dip in its magical lake, take a walk around and discover what else makes this town so special. Enjoy the refreshing stay that includes daily buffet breakfast and dinner, health check and 12 spa treatments each lasting 20 minutes (massages, mud packs etc). After breakfast we depart for the Hungary’s capital. We stay 2 nights at the luxury Hotel Thermal located on the picturesque Margaret Island on the Danube river in the heart of the city. Enjoy daily buffet breakfast and dinner at the newly renovated dining room. After dinner meet our local guide for a short walk to our boat for a spectacular evening cruise on the river Danube. 10 am meet our local guide for a half day sightseeing tour to explore all the major sights of the capital often called the Paris of the East. 6:30 am we depart for Budapest airport for our flight to Australia via Doha.